Examination of a new putative neuroblastoma inhibitor. 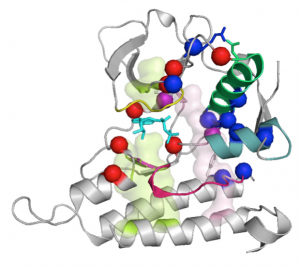 A newly report published in the journal Disease Models & Mechanisms from the Hallberg-Palmer research groups, working together with the Chesler lab at the Institute of Cancer Research, U.K. shows that a new ALK inhibitor, Lorlatinib (PF-06463922), shows remarkable pre-clinical efficacy in treatment of ALK-positive neuroblasoma. Lorlatinib was developed from the first ALK inhibitor, crizotinib (Xalkori), which was FDA approved for use in ALK-positive non-small-cell-lung-cancer 2011. 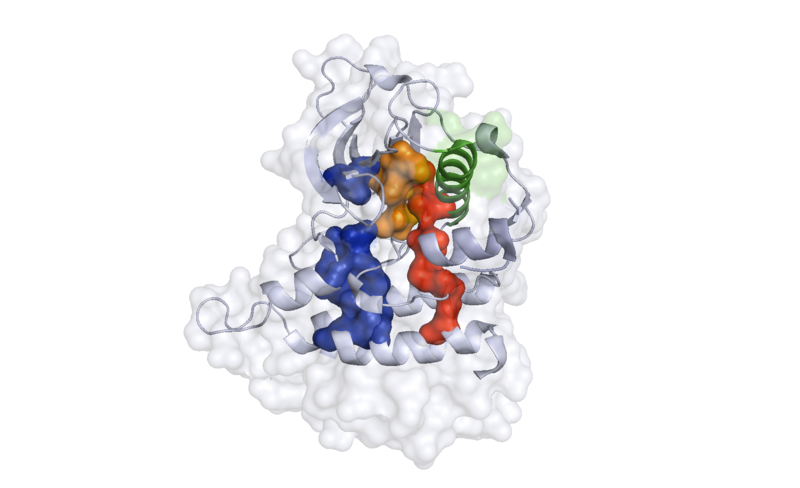 In neuroblastoma, activating mutations in the ALK kinase domain are typically refractory to crizotinib treatment, highlighting the need for more potent inhibitors. 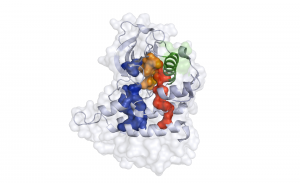 The next-generation ALK inhibitor Lorlatinib might be the answer; and in this work the research groups examined lorlatinib activity in ALK-driven neuroblastoma models in vitro and in vivo. All consortium investigators gathered for the third NNBCR meeting in Gothenburg. The agenda included scientific updates and presentations, and plans were made for the website you are viewing right now.